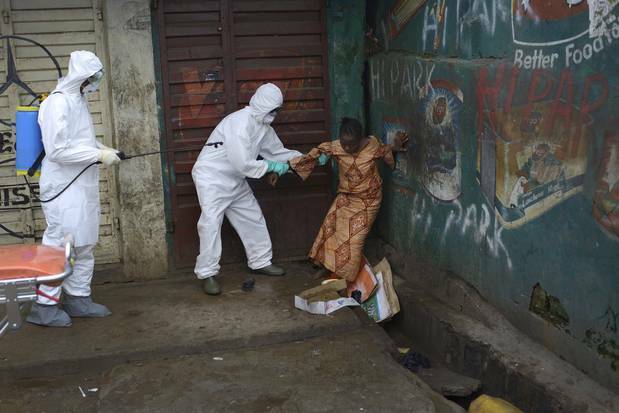 Home Tags Posts tagged with "ebola lockdown"
Sierra Leone authorities have imposed a three-day lockdown to curb the spread of Ebola, with the entire population ordered to stay at home. There is a two-hour exemption on Friday to allow Muslim prayers and a 5-hour window for Christians on Sunday. Volunteers are going door-to-door, looking for people with signs of the disease and reminding others how to stay safe. Dozens of new cases are still being reported in Sierra Leone every week. However, the three West African countries worst affected by Ebola – Sierra Leone, Liberia and Guinea – have seen a steep reduction in infections in recent weeks. This lockdown comes amidst some rare good news. According to official figures from the World Health Organization, there were just 33 new confirmed cases last week – the lowest number since June 2014. With these falling figures there is danger of growing complacency, the government says. This is one of the main reasons behind the lockdown – volunteers will remind people how to protect themselves against a virus that is still a real threat. They will focus their efforts on northern and western areas where some infections still come as a surprise to officials – 16% of cases last week were not known Ebola contacts. Experts have criticized previous stay-at-homes as too heavy-handed and top-down in their approach. Concerns were raised that some people did not have access to food. The hope is, a year after the outbreak was declared, such logistical problems have been ironed out and that this measure will bring the country closer to its goal of zero Ebola infections by April 2015 – an ambitious target that is just two weeks away. Sierra Leone’s three-day curfew aimed at containing the Ebola outbreak has been declared a success by authorities. They say more than a million households were surveyed and 130 new cases discovered. Sierra Leone is one of the countries worst affected by the outbreak, with nearly 600 of the almost 2,800 total deaths recorded so far. Some health groups have criticized the lockdown, saying it would destroy trust between patients and doctors. 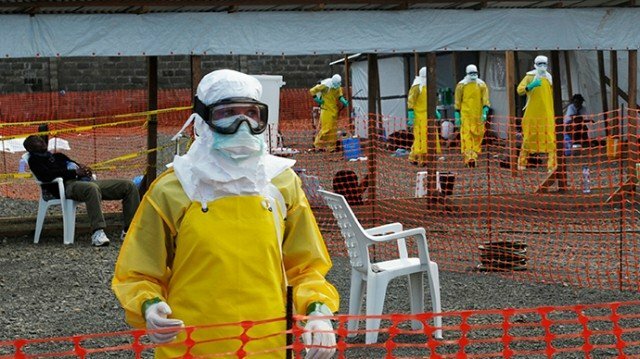 The World Health Organization (WHO) says the situations in Senegal and Nigeria have now been “pretty much contained”. 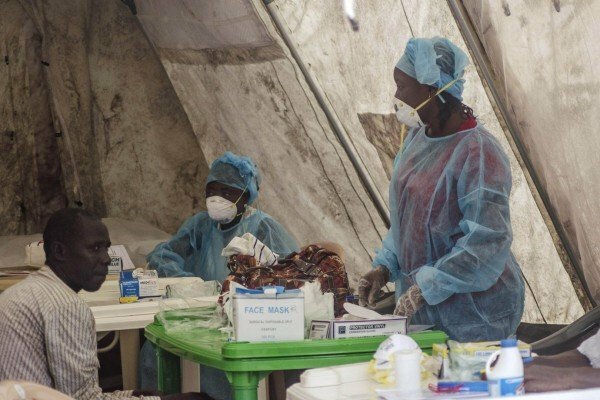 According to the UN agency, the number of overall deaths from Ebola has risen to 2,793 and the disease remains “a public health emergency of international concern”. The deadly virus is transmitted through sweat, blood and saliva, and there is no proven cure. About 100 dead bodies believed to be of Ebola victims, which could otherwise have been secretly buried without homes being quarantined, were retrieved and buried, officials say. Bodies of Ebola victims are highly contagious and their swift burial is considered key to containing the disease. Many people have been reluctant to seek treatment for Ebola, on the basis that there is no cure, even though about half of those infected have recovered with the help of rest and rehydration. Ambulances are in short supply, as are the isolation wards to look after patients, with almost all Ebola treatment centers confined to the east of the country. There are also too few teams available to bury the dead, partly because of the social stigma attached to the role. The curfew in Sierra Leone came into force on September 19, with the country’s six million inhabitants confined to their homes. Around 30,000 medical volunteers travelled to affected neighborhoods to find patients and distribute soap.